You’ve made a horrifying discovery – mold in your home! You’re searching online to figure out what to do now. 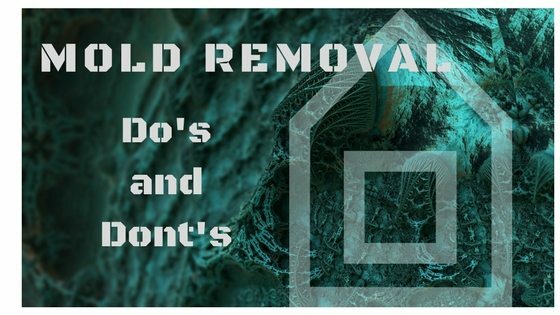 Well, don’t panic, we have compiled a list of Mold Removal Do’s and Don’ts to help educate you and point you in the right direction for help. It is important to know that mold found in your home can be hazardous to your health and potentially cause severe structural damage. Do open up the windows and doors to let in the fresh air and improve indoor air quality. A cross draft will help drop humidity levels and promote circulation. Plus, since mold thrives in dark and warm environments, it will shrivel and die from sun exposure. Don’t DIY mold removal! You could contaminate more areas in your home by releasing airborne mold spores. If cleanup is not thorough or mishandled you could be putting your health and that of your family or pets at great risk. Do run a dehumidifier to help reduce humidity levels. Ideally Relative Humidity (RH) should be between 30% – 50% but not over 60%. Utah averages 55% RH annually, with the highest humidity from November to February. Don’t use bleach. It seems like a logical solution and will kill live mold on non-porous surfaces, but not the airborne spores. Surfaces with porous materials, like wood or drywall need further remediation to completely neutralize mold. Do keep pets, kids and yourself away from the affected area. Prolonged exposure to mold may lead to the development of, or aggravate symptoms of asthma in some kids. Pets are also vulnerable to respiratory and pulmonary difficulties from mold exposure. Don’t run a fan over affected surfaces. It will stir up mold spores and blow them to other areas of your home, increasing contamination. However, a built-in bathroom fan is recommended to keep moisture down and prevent mildew/mold from forming. Do take a break from housework, around the mold that is. Avoid vacuuming or disturbing the area in any way. Leave the hard work to the pros. With specialized knowledge and equipment, Utah Flood Cleanup will locate and remediate mold, spores and contain the water source for you. Don’t think that a coat of paint or caulk can fix the problem. Dangerous mold particles will remain. Because the mold is still living, paint or varnish will not adhere properly and begin to peel, exposing the mold again. Do educate yourself about mold prevention to avoid another mold infestation in the future. We recommend applying these tips: keep the bathroom dry, use exhaust fans, fix any leaks as soon as possible and keep the basement free from clutter. Don’t sleep in a room where you’ve found mold. Even moderate exposure to toxic mold spores will pose health risks for those with respiratory problems and those with a weak immune system. Health complications from prolonged exposure can also affect otherwise healthy individuals. Do turn on the air conditioner in hot summer months. Keep your AC at 77 degrees to keep mold from flourishing and your home comfortable. Running exhaust fans in the bathroom and kitchen will also help keep both the temperature and humidity levels down. 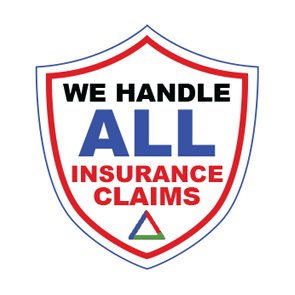 Most importantly – Don’t ignore the problem, and please Do contact an experienced disaster cleanup professional. 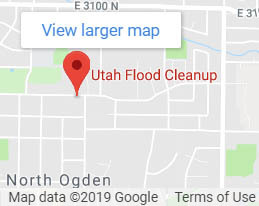 Utah Flood Cleanup uses the most advanced equipment and techniques to make sure things are done right the first time, in fact – we guarantee it! 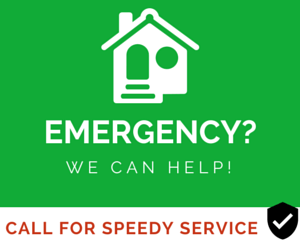 We are available 24/7 at 801-876-5225 for your FREE phone consultation and FREE inspection for insurance covered disasters.